Welcome to the Harbor Club Condominium Association's web site. Harbor Club, A Condominium, is a modern complex of twenty unique units with a full array of amenities and nearby activities and restaurants for any active lifestyle. 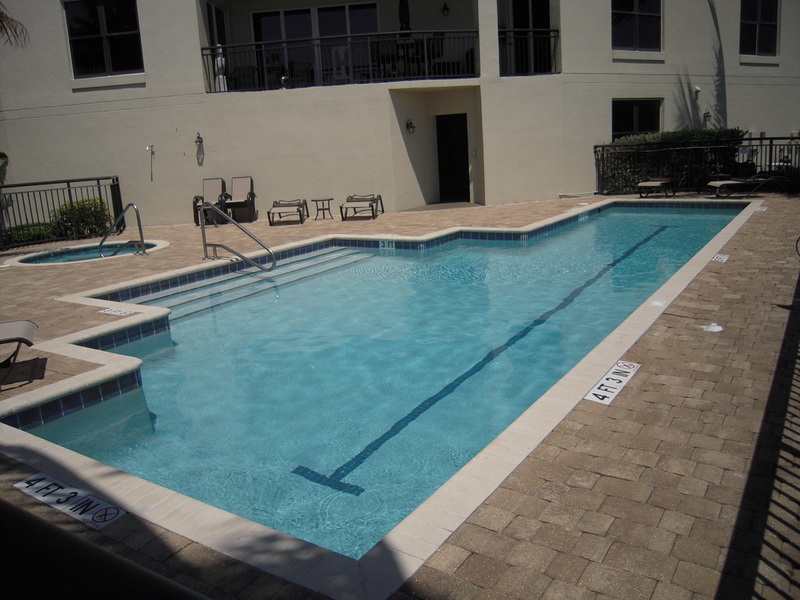 Or even if you just want to relax by the pool, in the sauna, or by watching the sunset over the Banana River, Harbor Club is the ideal place. Login for information specifically for owners. 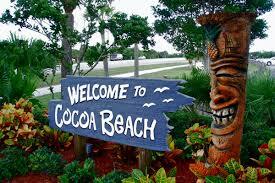 Cocoa Beach (Population Approx 10,000) provides a small town vibe with a surfer / skate boarder undertone. 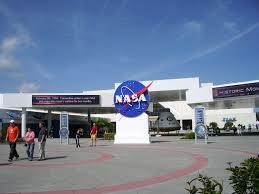 Several major attractions are within a one hour including Kennedy Space Center, Disney World, Universal Studios, Seaworld and Daytona Speedway.